Playcraft remove the technical barriers of game creation, making it fun and accessible. Creativity is a super-power we all possess, so call your buddies and join the adventure on Discord! Playcraft is currently in closed Alpha on Steam. 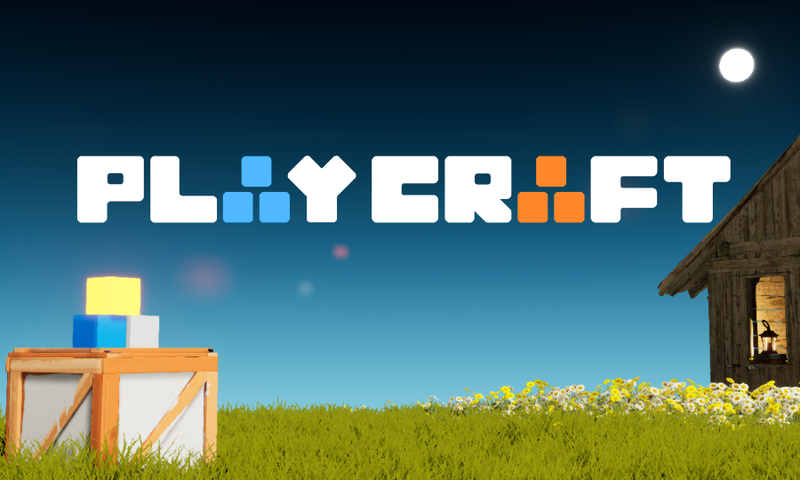 "Playcraft is an innovative new multiplayer sandbox game creation experience that allows you to play and create a wide variety of game types – from action platforming adventures to physics based carnage-filled playgrounds. You can play solo if you like, but the whole create and play experience is better in multiplayer, with you able to work together to create your perfect games or just mess around and have some Garry’s Mod style physics based fun. It’s an interesting new game building experience, where the process of creating the games can be as fun as the games themselves."